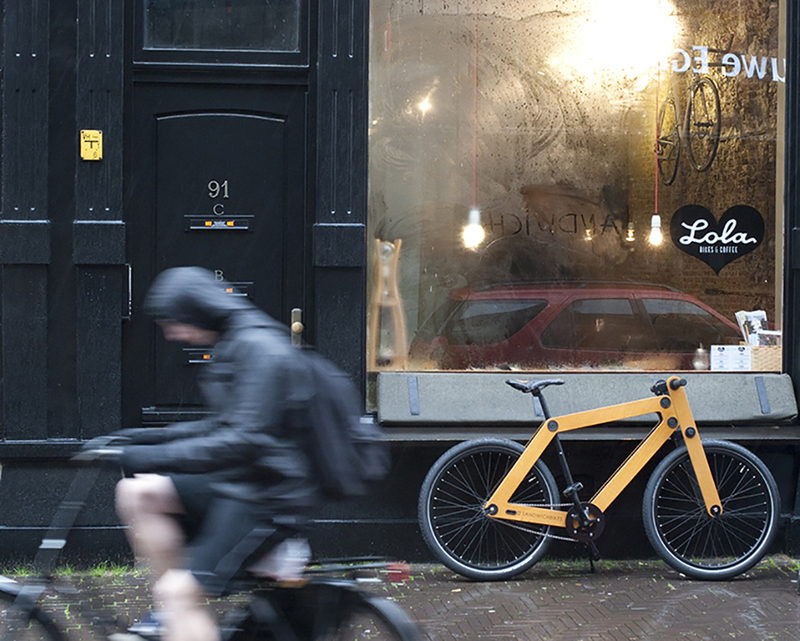 The choice of materials, the design and the production method make the Sandwichbike a unique product. 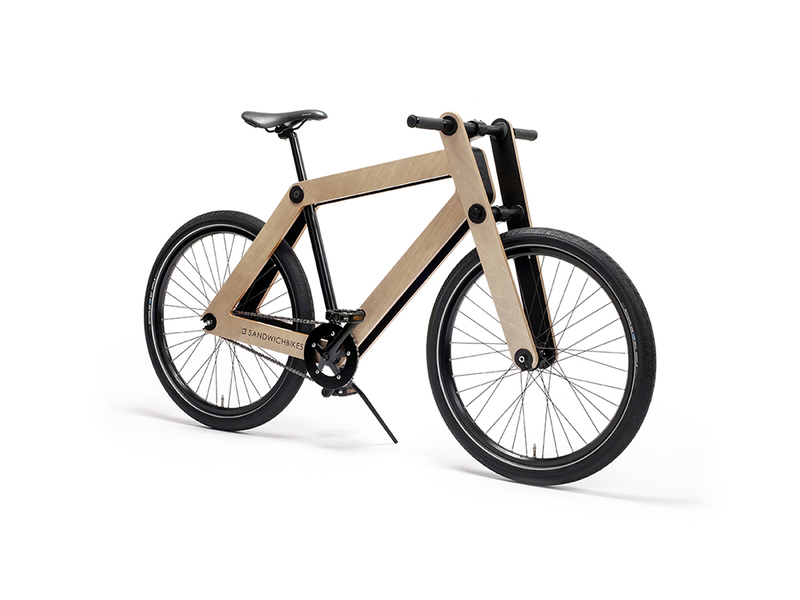 The frame consists of two panels of weatherproof beech wood. 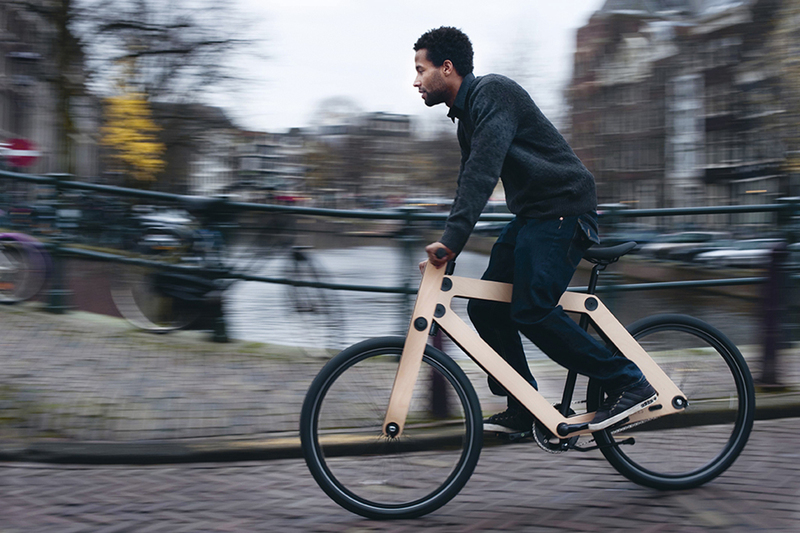 Thanks to advanced production technology, the bicycle can be easily assembled by the consumers themselves. 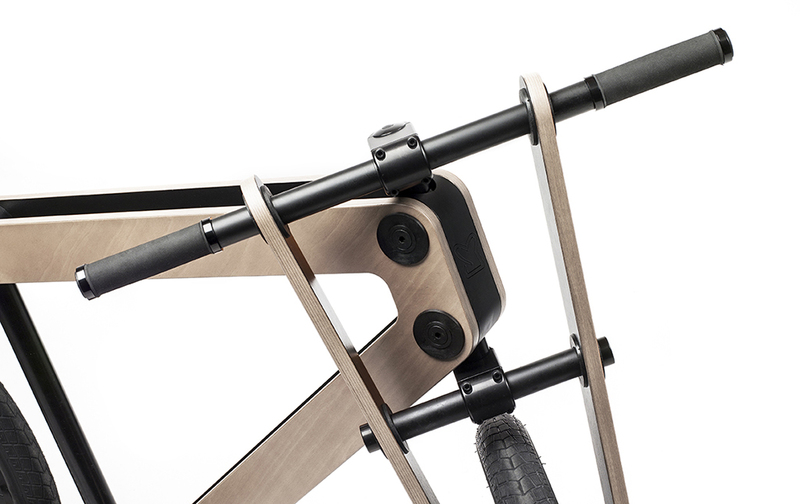 In addition to various models and colors, it is possible to completely personalize the frame of the Sandwichbike. 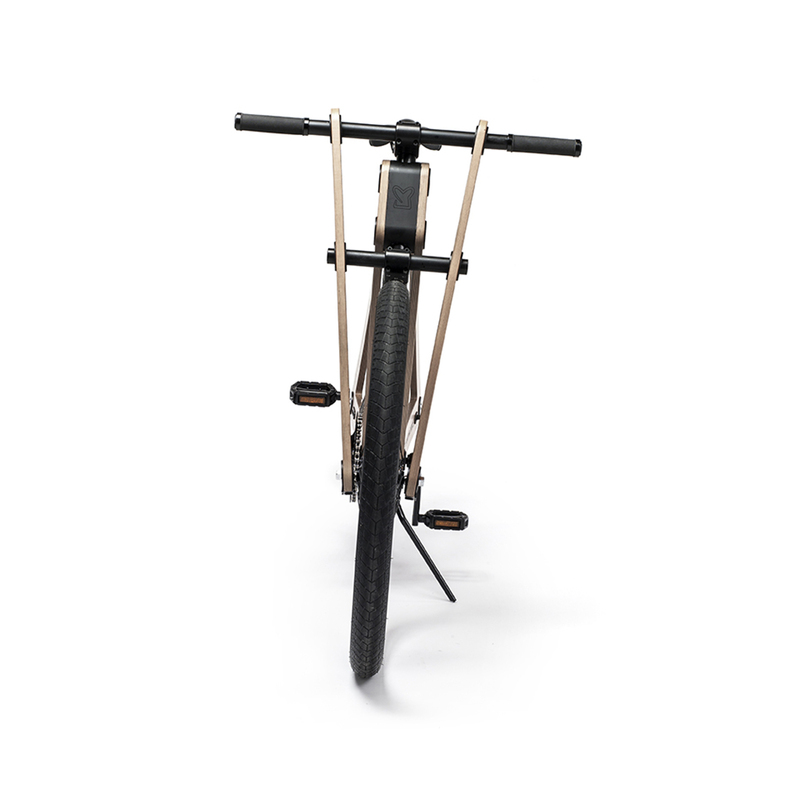 This option enables companies, for instance, to use Sandwichbikes as a promotional tool.